The short story: Location audio engineer based in the southeast US region (Chattanooga, TN.) Experienced, complete audio gear kit, passport ready with extensive travel experience. Nonsmoking, can carry gear, and I never take calls during a shoot. Since relocating to Chattanooga, I’ve concentrated on location sound and have put together a good collection of high-quality gear, including several wireless units by Lectrosonics, Sony, and Sennheiser, mics by Countryman and Sennheiser, and mixers by Sound Devices, Shure and Sony. (Please see my equipment list.) 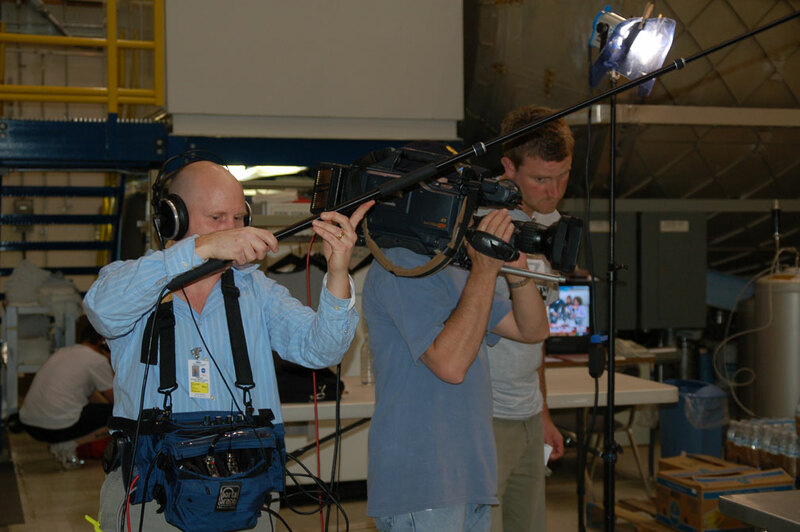 My production credits include ABC, PBS, CNN, Discover, HGTV, BBC, National Geographic Channel, HDNet, and much more. (Please see my credit list.) I’ve been steadily adding gear and software to my new office/microstudio/mix room, and will shortly have a full range of capabilities including audio post, voiceovers, ADR/Foley, mixing, vinyl remastering, dubbing, and editing. 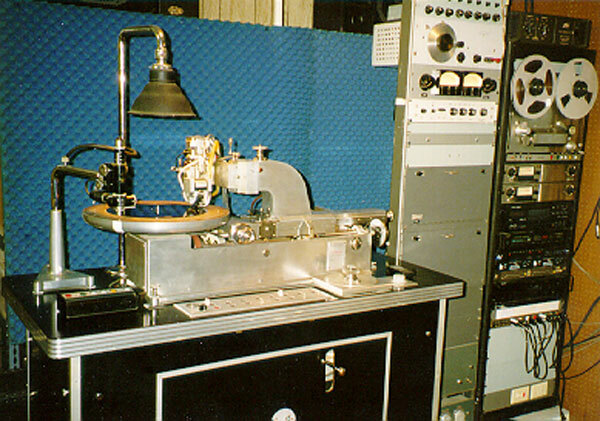 A scully lathe, very similar to the setup I used as a mastering engineer at Eva-Tone. The outboard rack included Fairchild and Urei limiters and Putec EQ’s… very nice! My day rate varies depending on the type of project and the final market. For example, my day rate for nationally broadcast location sound mixing is about standard… not the cheapest you can get, but certainly not the most expensive either. Please give me a call or email for specifics. Music projects are priced individually, depending on the scope of the work and the time involved. For example, straightforward audio engineering would be less than producing a project and designing an entire marketing campaign. Same thing with acoustical consulting and training projects… if it takes longer, it costs more. But probably less than you’d pay for a plumber or electrician to work on your house. If you’re serious about your sound, I’d love to work on your upcoming project… just drop me an email at bgilbertsound@gmail.com. Wow! That’s an impressive list of credentials. Can you play the guitar, too? I received your message on MySpace. Please give me a call at 803-394-4361 or 803-708-1344. Great site Brian!! 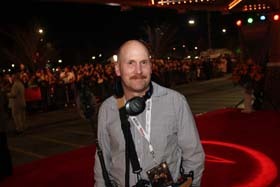 I’m, I guess an advanced amateur filmmaker, self-taught over the past 7 years. But, realizing that I’ll probably never make a commercial film, I have turned my attention to making movies for the internet. I’m especially interested in field sound. Regarding MS – Stereo, do you know how to invert phase in Soundbooth CS5? I’ve been all over Lynda.com and everywhere else, including Adobe. Can’t find it. Thanks.